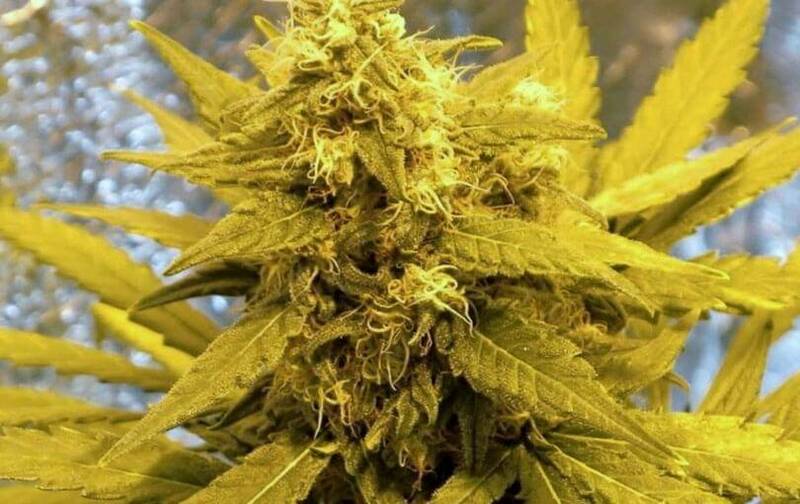 Top Dawg of Barney's Farm comes from an Afghan indica and a Mexican sativa strain – very stable hybrid with characteristics form both genetic families. The growth’s slow and the flowering’s pretty fast (approx. 65 days); this strain’s strong and easy to grow – top-quality production with an astonishing aroma. 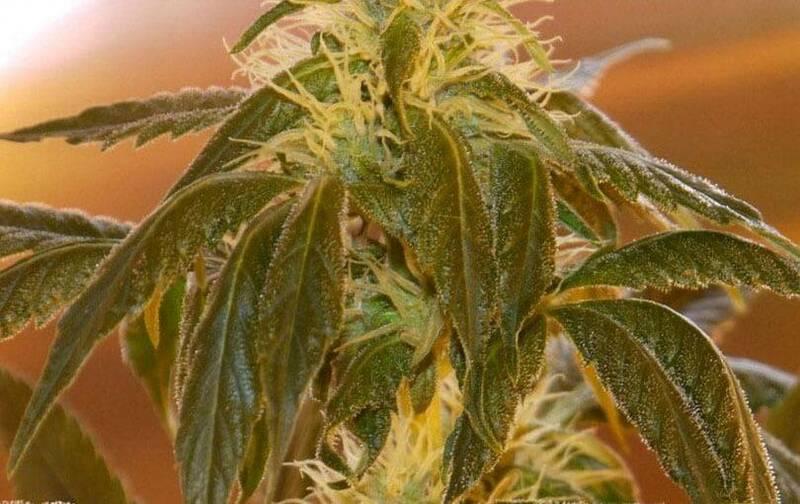 If indoor growing, a good anti-odor filter system’s required because its aroma’s very powerful and gets noticed easily – with no good filter, maybe the whole block knows about your activity; apart from that, it’s a strain very easy to grow. If outdoor growing, Top Dawg of Barney's Farm will form average strains, but really smelly; slow vegetative growth, but very dense structure; its bushy structure recommends to open its branch to let the light get into all the parts of the plant and multiply its production; with little care, 800g strains ready to cut by early-mid October. Top Dawg blends very citric tropical smells and flavors, especially strained pineapple. 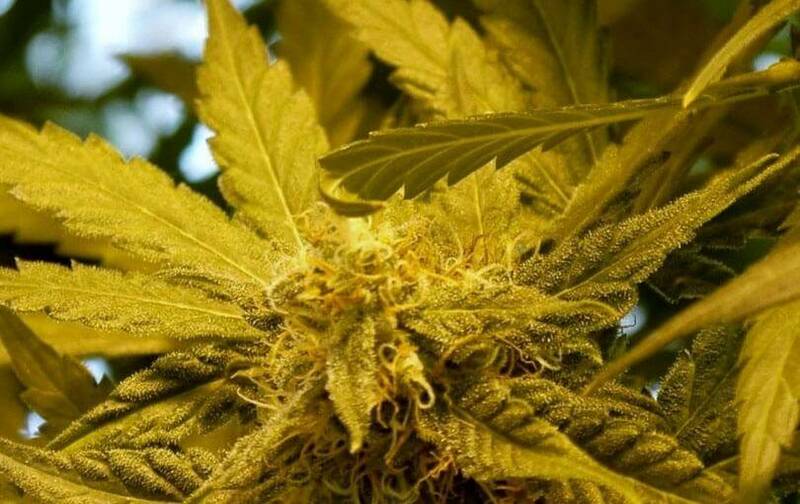 The effects are typically sativa, very euphoric and psychedelic thanks to 20% THC levels – its consumption alleviates body and mind, ideal against stress or insomnia.